So Christmas has now been and gone and with a bit of luck you’ll have been blessed with some great memories made with family and, if our house is anything to go by, a good feed. 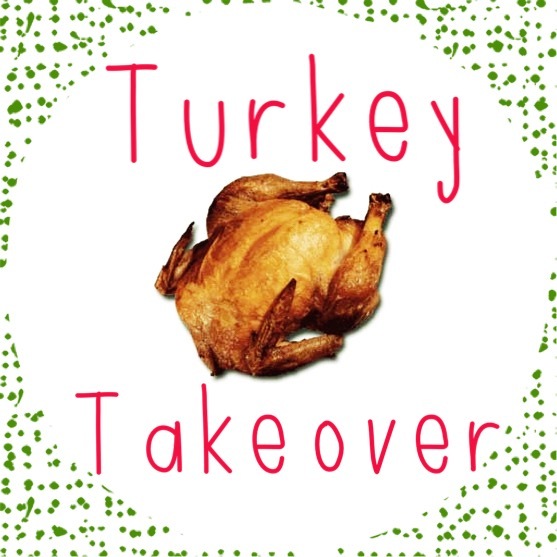 If you’re only just coming to from your food coma with rather a lot of leftover turkey still to eat you fear not! I’ve had a wee look online for the best recipes to ensure all that glorious grub doesn’t go to waste. Up first is the humble turkey sandwich. If, like me, you’re lacking in inspiration come tea time the easiest thing to whip together as a snack is throwing whatever’s leftover between two bits of bread et voilà: dinner is served. If, however, you fancy upgrading your sandwich to something a little swankier check out TV chef Phil Vickery’s take on the turkey club where you can learn to make your own accompanying garlic mayo in next to no time. 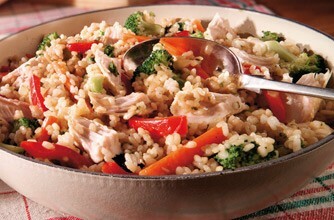 If you fancy something more along the lines of a hot meal a risotto always lends itself well to leftovers. This recipe from Good To Know Recipes is easy, tasty and can be adapted to suit whatever ingredients you have to hand. I would tend to use arborio rice over paella but it’s up to your personal preference! I think we have a butternut squash kicking about in the larder – really great roasted first with a little olive oil and your herbs of choice, added in with the turkey at the last minute once the rice and onions have cooked. Another throw-it-all-in-the-pot recipe that’s a favourite in our house is turkey noodle soup. It’s dead quick to make and doesn’t require a whole lot of ingredients. The key to making your soup taste amazing lies squarely in two ingredients: onion and garlic. Chop it up whatever way you like and fry it off in a little oil before adding a stock cube and about a jug and a half of boiling water. Then add in whatever you fancy. We use vermicelli noodles, turkey, peas and whatever else is to hand. BBC Good Food also has a great recipe you can find here. Last but by no means least is an homage to Bridget Jones’s mother’s Annual Turkey Curry Buffet. 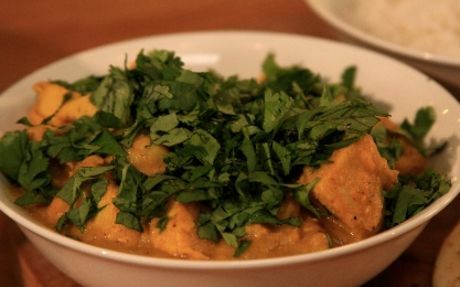 This recipe from Andy Bates promises to be super easy and quick to whip up though you might need to don some stretchy trousers and face the outside world to pick up any spices you may not have in the house. Hopefully there’s something here you might enjoy or perhaps your more adventurous in the kitchen than I am. If you have a good recipe that doesn’t require using every pot and pan in the house and / or a box full of spices then please do wing it my way! All of these dishes look delicious! One pot = bonus because I hate doing dishes. Thank you for sharing!